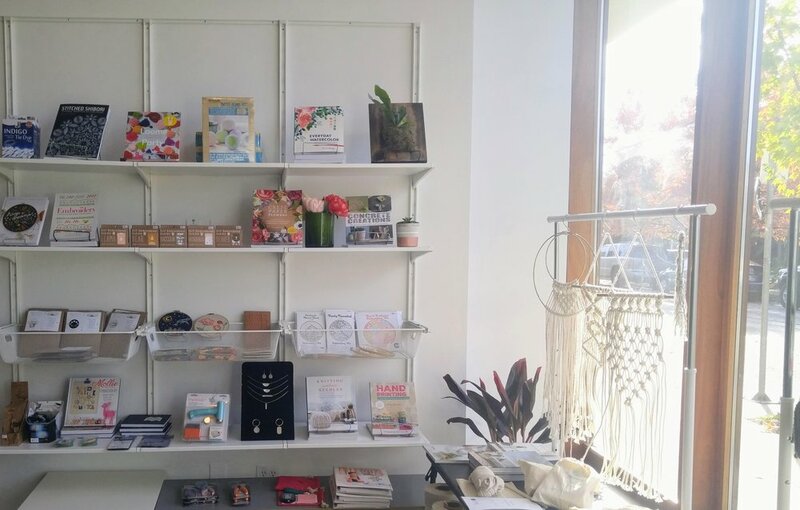 Assembly offers hands-on modern craft & DIY workshops in our light filled storefront studio in Southeast Portland, Oregon located at 2520 SE 26th Ave. Learn new skills and make something with your hands in a fun social environment. The craft workshops and events are perfect for beginners and designed to empower your creativity and pique your interest in potential new hobbies. Anyone can try to learn something online or from a book. With Assembly, you'll have a fun night out with all the instruction, materials, and tools necessary for you to complete a project that you will be proud of… all you need to do is show up! Come by yourself, bring a friend, or even a date. It's hard to go wrong when you're enjoying a drink and making cool stuff. In the studio we serve a variety of beverages for your crafting pleasure! Assorted cold non-alcoholic drinks, such as sparkling waters, kombucha, iced tea, and more! Be sure to check out our curated selection of beautiful craft books and hard to find locally craft kits and supplies. Weaving looms, macrame rope and kits, wood burning and block printing tool kits, watercolor painting supplies, and more! Studio hours are currently limited outside of the class schedule. But feel free to pop in an hour before or during a scheduled class to do a little shopping! 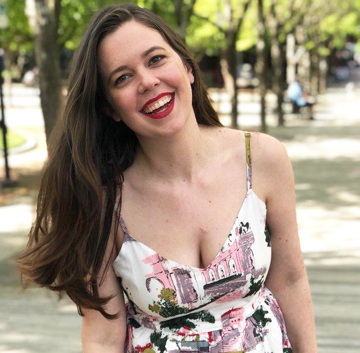 Originally from Ohio, Liz Rosino Wright has a long history of creative projects and pursuits as a professional artist, clothing designer, video producer, small business owner, craft fair founder, and museum researcher. She holds a BFA from the Columbus College of Art and Design and a MA from the University of Washington. She considers herself a lifelong learner and enjoys the challenges and thrills of learning a new skill and supporting others to do the same. Liz is the founder and conceptual lead of Assembly. 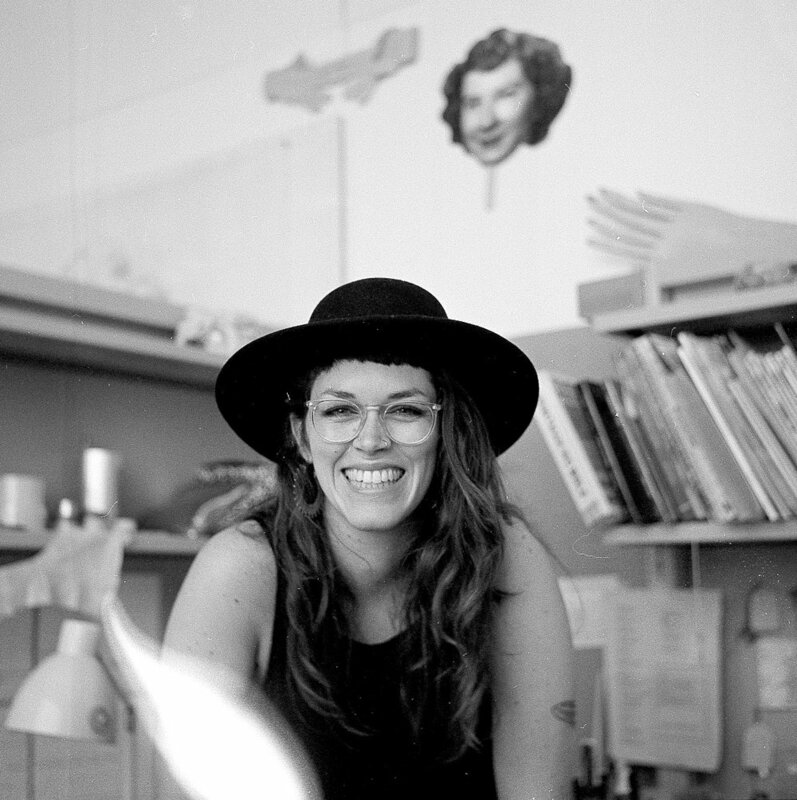 She develops and teaches classes, runs daily operations, and steers the ship towards providing the most fun, accessible, and high quality creative educational experiences around. Born in Portland, Brian has played drums in over 30 Northwest bands and has performed on around 50 albums, TV shows, and film scores. His love of DIY spans from music to crafts and everything in between. He got his crafting start with altering and repairing his clothing on a vintage Kenmore sewing machine. He spent a day watching Youtube videos just learning how to thread the machine! Brian holds an MFA from California Institute of the Arts and appreciates all things unconventional. Brian helps out with a variety of functions from assisting with events and producing the newsletter to testing out new class ideas.